When the Southwest Finland Tuberculosis Sanatorium was completed in 1933, the British Architectural Review profiled it immediately. 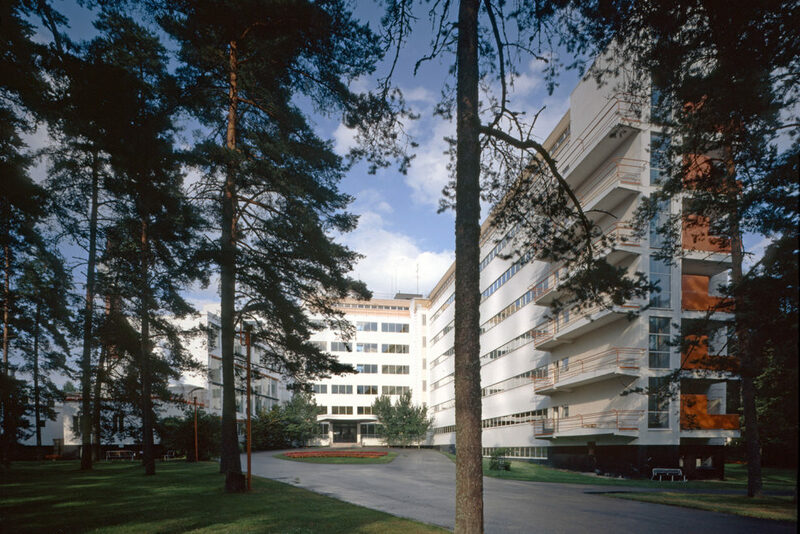 The building was to be the opening shot for Alvar and Aino Aalto’s international career. 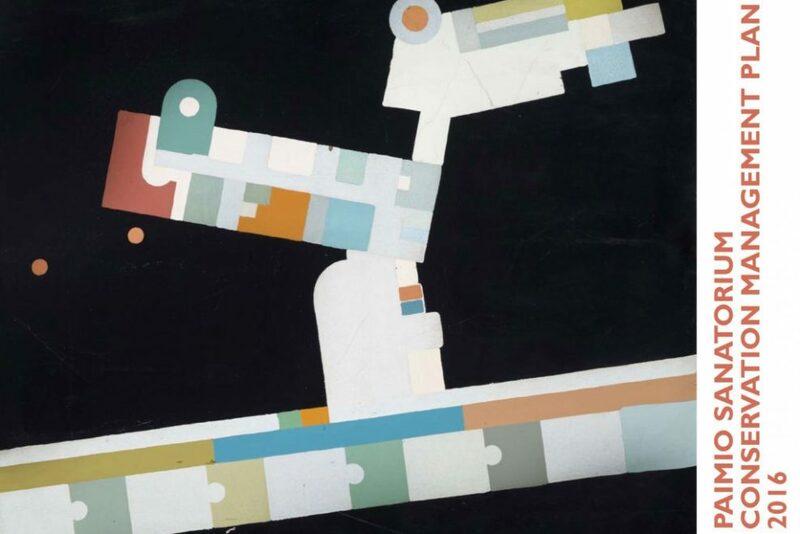 A new, humane modernism in architecture and design had been born. Tuberculosis was a life-threatening disease. The Aaltos designed a building that would promote healing, its architecture and details dictated by patient wellbeing. The furniture and fittings were not made of cold steel but of wood, from living natural materials. The rich colours of the patients’ rooms were chosen with bed-ridden patients in mind. The details, for instance, the door handles and washbasins, were designed in collaboration with doctors. The building was set in a salubrious pine forest. The concrete structures of the patient wing were an intrinsic part of the architecture and the new engineering know-how at its best. Once tuberculosis was curbed the Sanatorium was converted into an ordinary hospital. It worked well until recent years, but is now considered outdated for hospital­ use, so the Hospital District of Southwest Finland put it up for sale. Paimio Sanatorium deserves a good, understanding owner. It is not only the young architects’ masterpiece; but a major achievement of the Finnish welfare state. It offers our time, too, inspiration for the sustainable use of buildings, for alleviating climate change and developing healthy building practices. The original furniture and interiors have been preserved, making Paimio a unique total work of art. As a superb representative of its building type the site is suited to a wide variety of uses. New activities should be chosen so that the architecture and interiors and furnishings are preserved. The building will only remain in good condition by ensuring it has an expert, committed maintenance staff. Preserving Paimio Sanatorium for future generations is our common cause. That requires open, effective collaboration between all of us! Please show your support by signing this appeal. 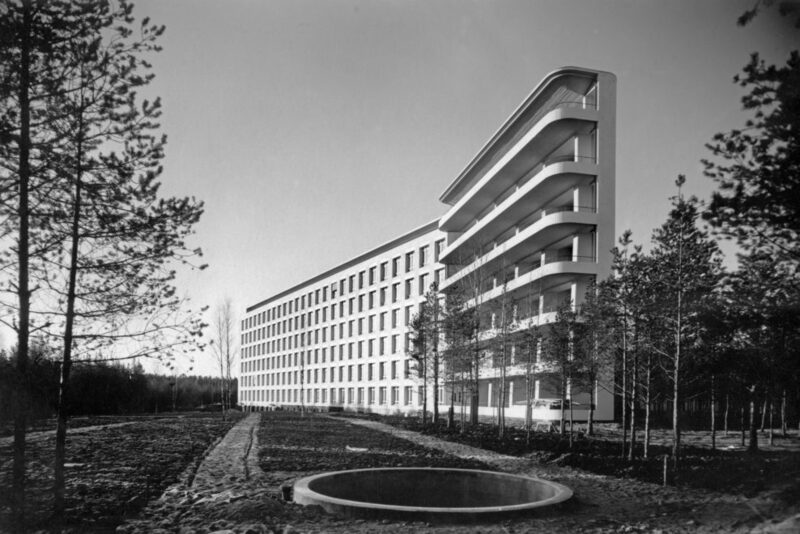 The appeal and signatures will be submitted to the hospital district and the new owner to demonstrate that even in new active use Alvar and Aino Aalto’s architecture will be respected. 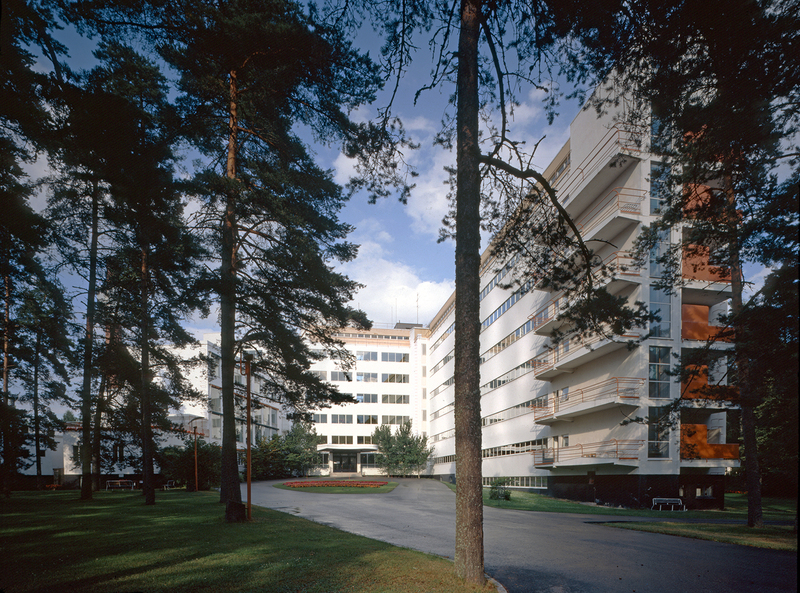 The Alvar Aalto Foundation is responsible for safeguarding Aalto’s legacy. Please indicate Your support by sending your name with e-mail address using the form. Approximately 2,500 persons have signed the petition and it will be handed over to the Hospital District of Southwest Finland on 1 February 2019. The building completed in 1933 as Paimio Sanatorium was of key importance to the international career of architects Alvar and Aino Aalto.